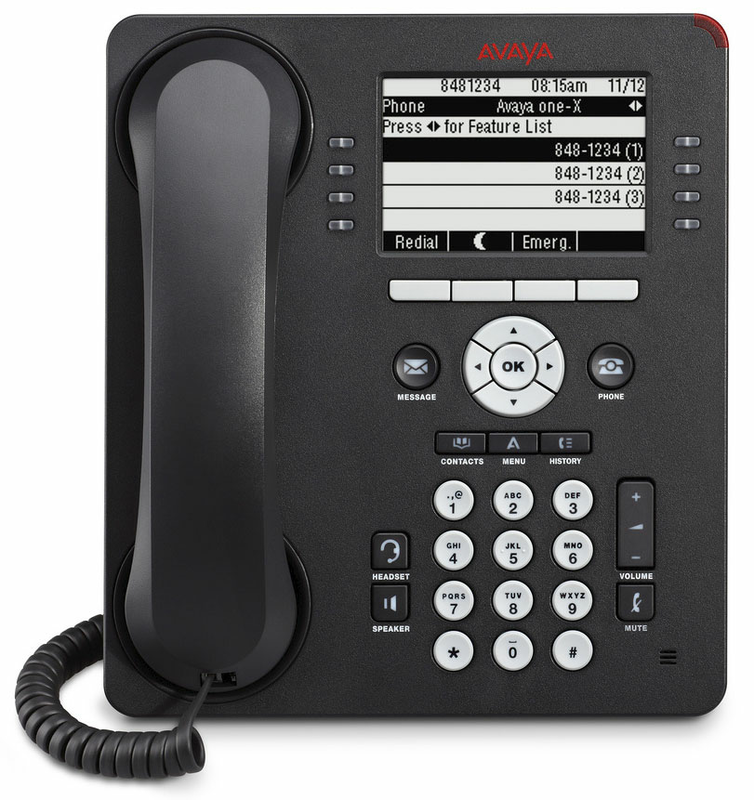 The Avaya 9608 IP phone is a full-featured IP desk phone that provides 24 programmable line and feature buttons. 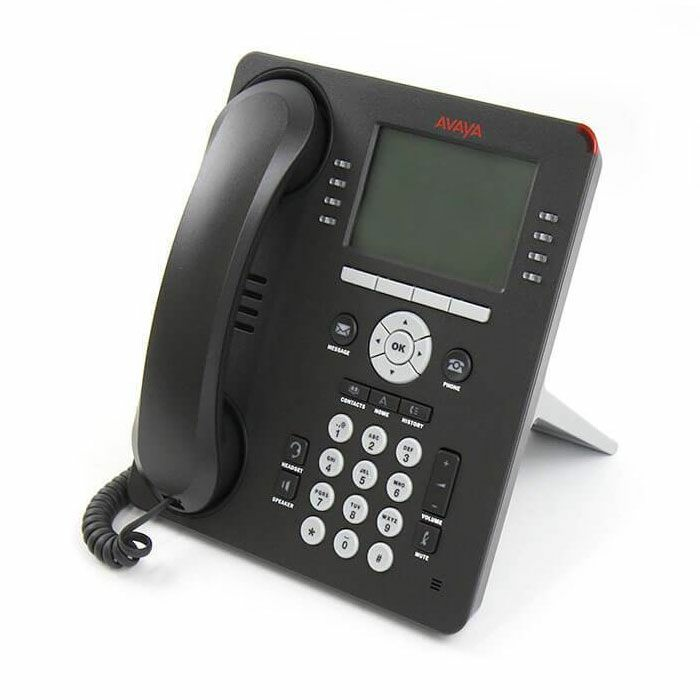 It is the perfect choice for everday office workers like salespeople, executives, and operators. 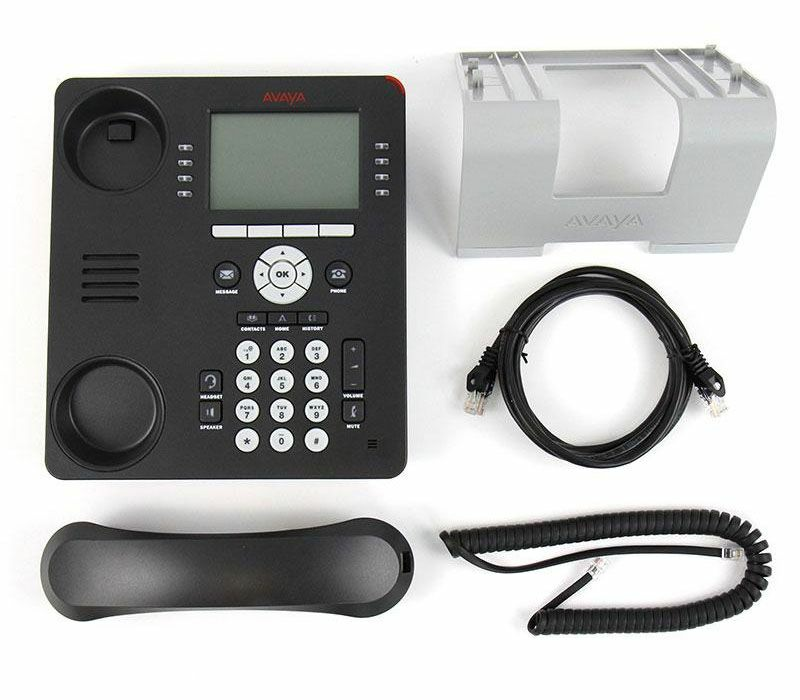 Certified Refurbished - Factory finished casing, NEW handset, NEW handset cord, and NEW button set.